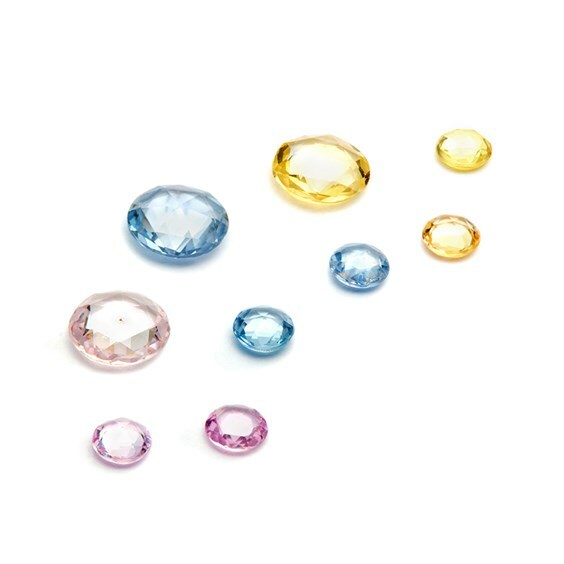 We're so excited to share with you our brand new range of pastel sapphire gemstones for your handmade jewellery designs. In yellow, pink and blue! 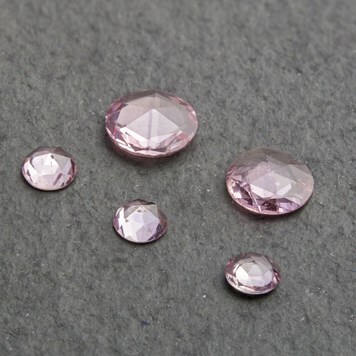 These sapphire rose cut cabochons have a flat bottom and gorgeous faceted top. Their soft pastel colours are really emphasised by the facets and we think they'd look beautiful with both gold and silver findings. Sapphire is a precious gemstone and is best known for its beautiful royal blue colour. 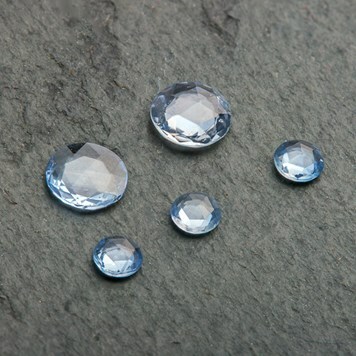 As you can see though, sapphire can also come in a range of other beautiful colours too! Making it an interesting gemstone to experiment with for different handmade jewellery designs. Sapphire is September's birthstone, so why not make something special for a friend's birthday or add some new designs to your collection. 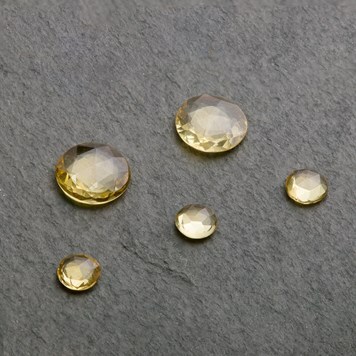 You could use these gorgeous gemstones with our bezel cups, this is a great way to set rose cut cabochons and have a neat and professional finish. All you need to do is solder your design and bezel the cup over the stone with a bezel rocker until it's in place. For more information, read our advice page.